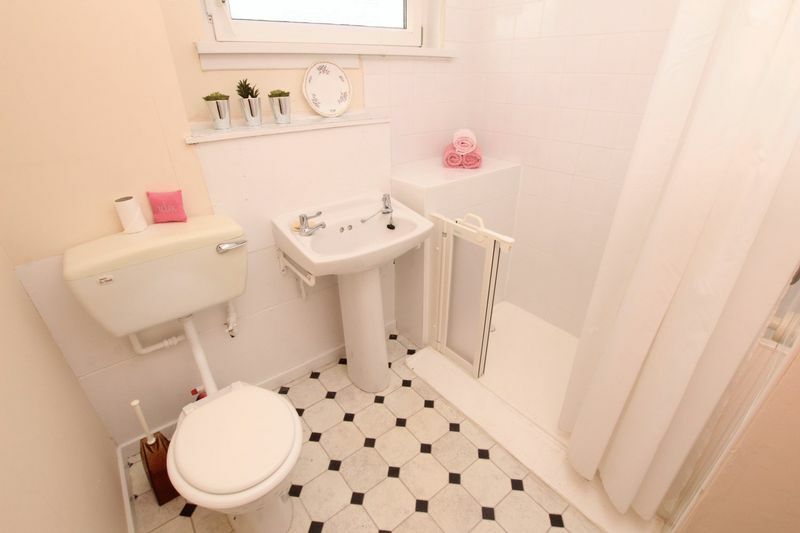 This recently redecorated 3 bed mid terraced house has a driveway and easily maintained garden, it also benefits from a downstairs WC, an outside cupboard (under the half landing on the stairs) plus another under the upper section of stairs in the hallway. 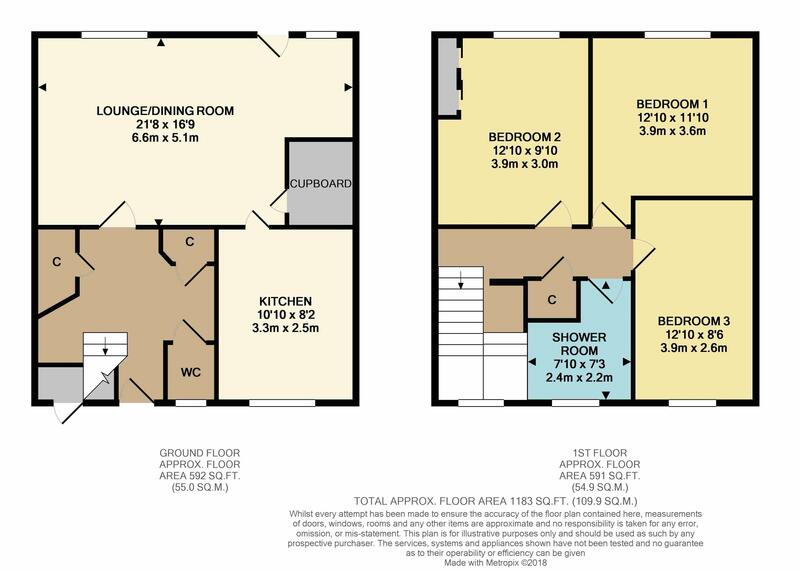 The size and proportions of the rooms would suit many prospective purchasers. 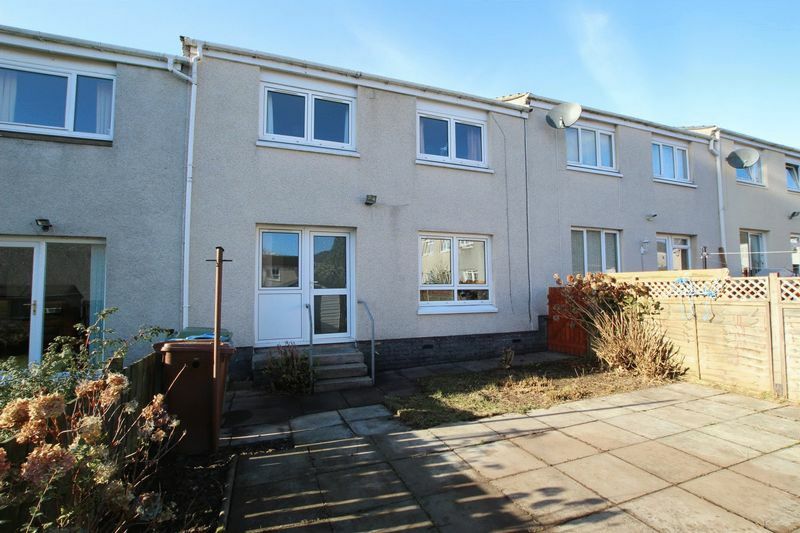 It is located close to the A82 for commuters as well as bus and train links. 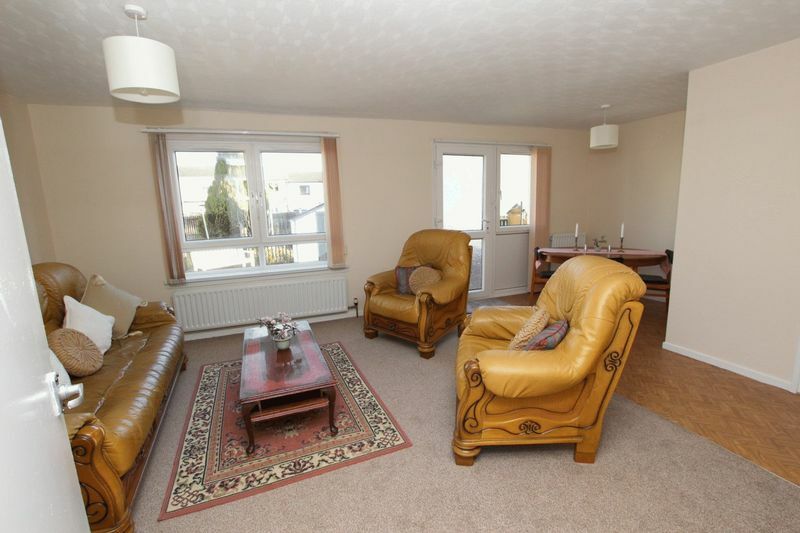 Accommodation comprises reception hall, downstairs WC, 2 cupboards, a lounge/dining room with large cupboard off and kitchen. There is a door off the hallway into the kitchen which has been blocked off to allow for more units in the kitchen. 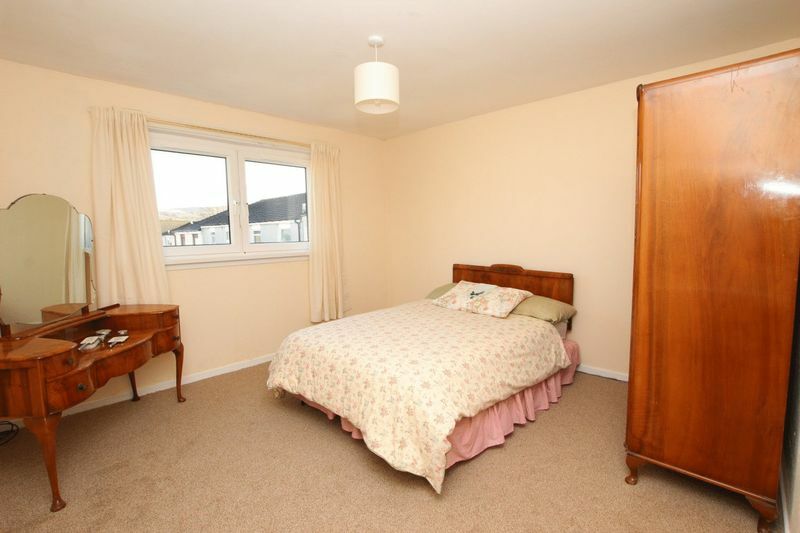 Upstairs leads to 3 double bedrooms and an easy access shower room. There is a loft hatch in the ceiling on the upper landing and the loft is partially floored. 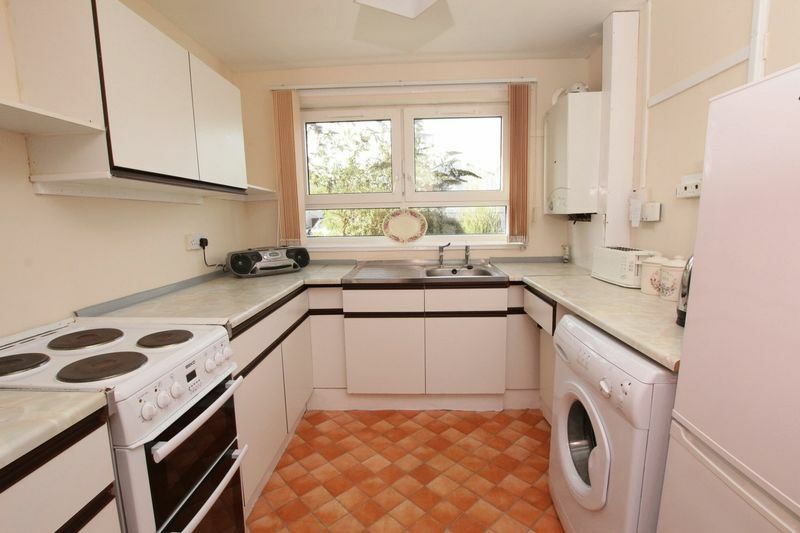 The kitchen has plenty of floor and wall mounted units and space for a washing machine, free standing tall Fridge/freezer and free standing electric cooker. 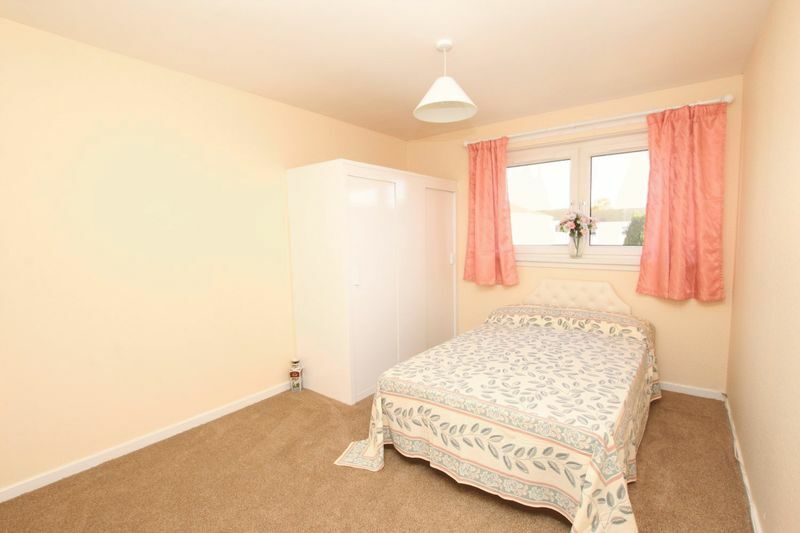 It has recently been painted in neutral finishes throughout and had new carpets fitted in all but one of the bedrooms, the kitchen, dining area of the living room, WC and bathroom have lino on the floor. 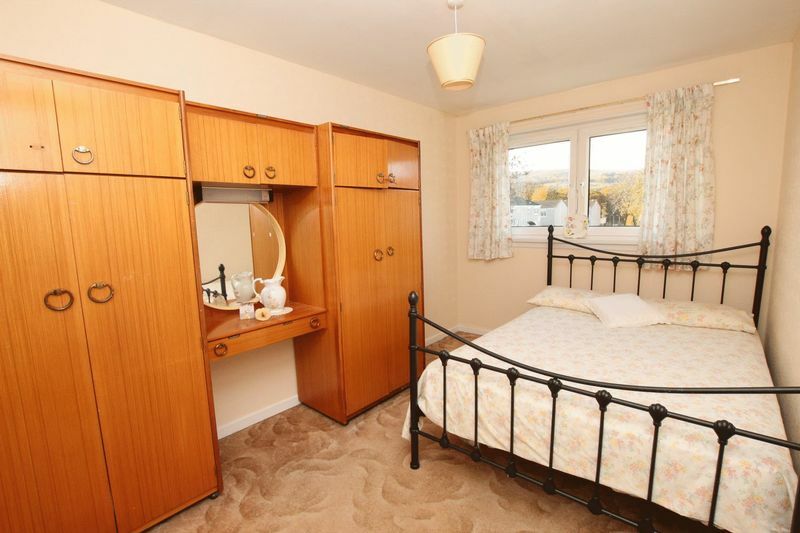 It has double glazing throughout and gas fired central heating. 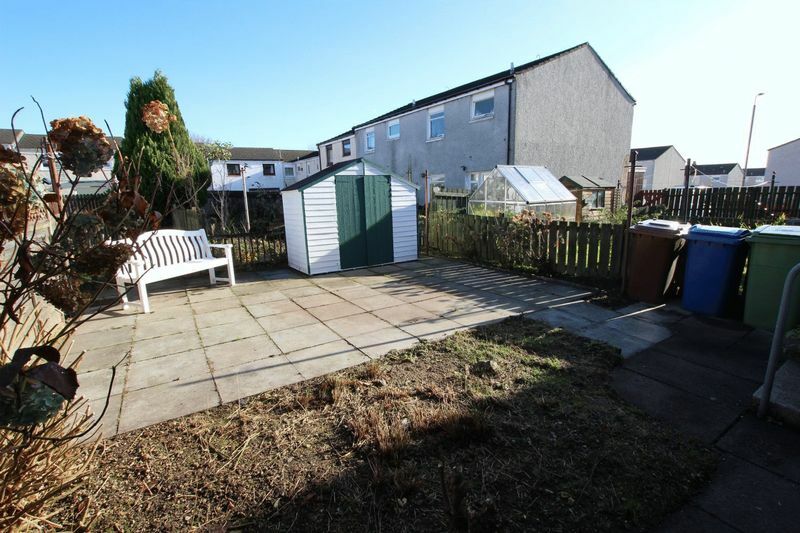 Enjoying a peaceful setting yet close to all amenities. 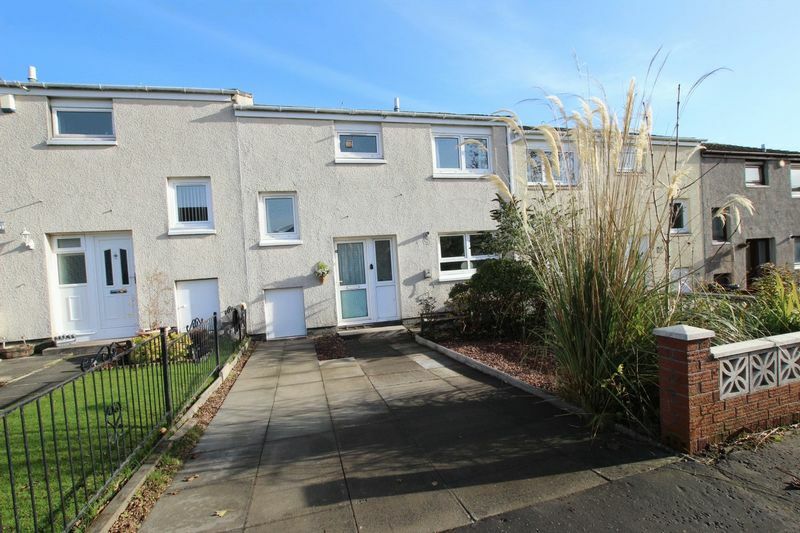 Level walking distance to local schools and 5 minutes’ walk to Balloch railway station which offers fast and frequent services into Glasgow's West End and City centre including a service through to Edinburgh from Dumbarton. The major trunk roads are close by which again offer easy commuting to major towns within west and central Scotland. Balloch Country Park and Loch Lomond are both within 10 minutes of the property with captivating landscapes, five-star hotels and restaurants. The national park caters for a wider range of outdoor leisure and water pursuits. Lomond Shores is a renowned visitor and retail experience and is within a short 10 minute walk from the property. Schooling: Primary schools are located within the Balloch area. Secondary schooling is located at Alexandria, Dumbarton and Helensburgh.